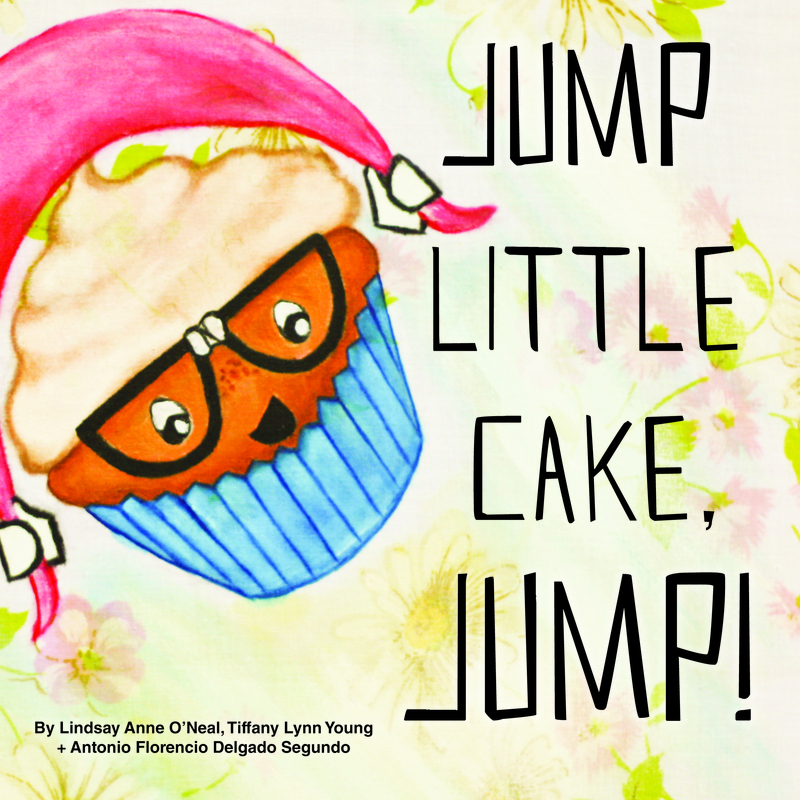 OhSpooner’s “Jump Little Cake, Jump!” children’s book is now available! 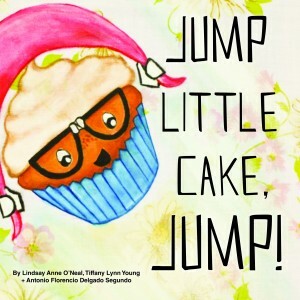 The OhSpooners, Tiffany & Antonio, wrote a children’s book with Lindsay O’Neal. 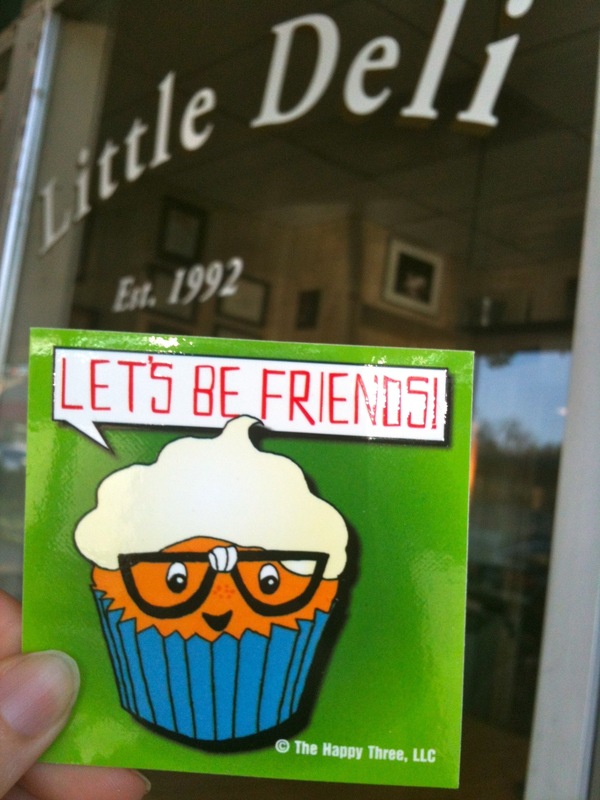 It is now available at http://jumplittlecake.bandcamp.com/merch/jump-little-cake-jump-book-cd-physical. If you love cupcakes, fun and adventure, you’ll love this story about a nerdy cupcake’s journey through the kitchen. It comes with an audio book CD with character voices and songs. 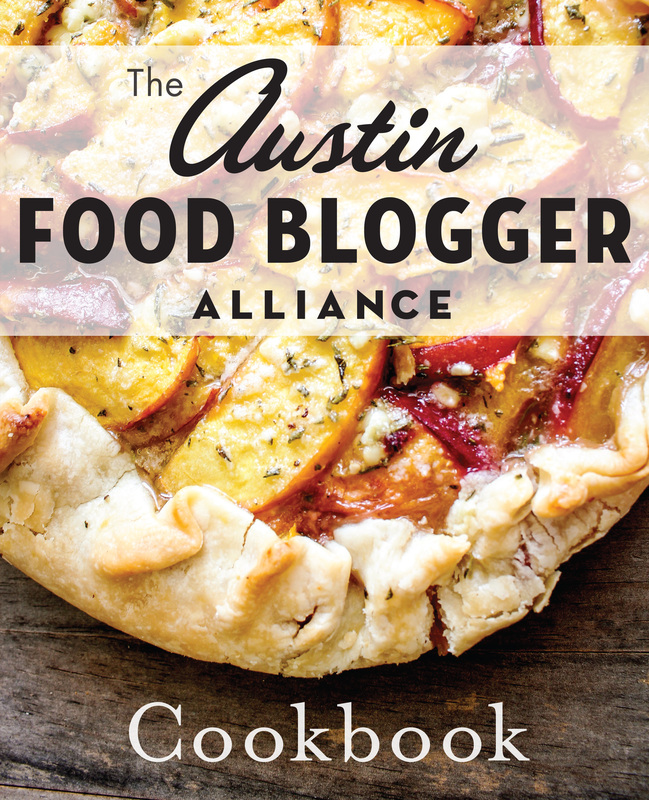 Order your book now!